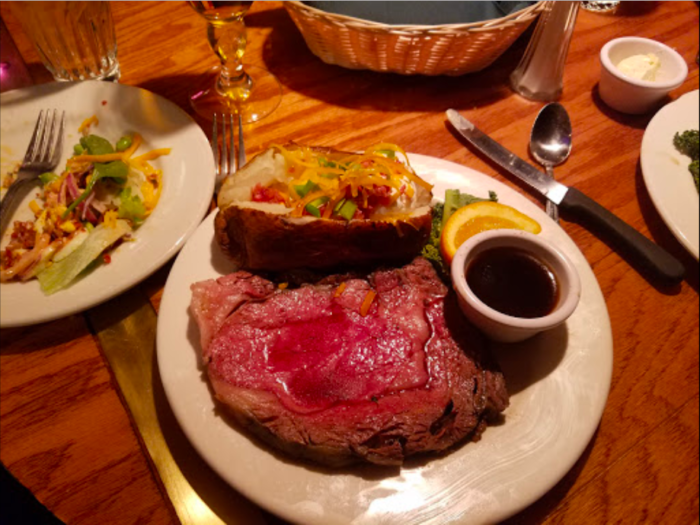 If you’re looking for a unique dining experience as well as the best prime rib in the state, you’ve found the perfect place. 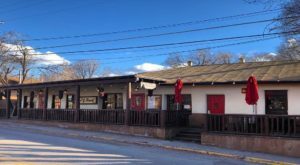 This barrel-shaped restaurant is a restaurant to remember, but not only that, it’s also the longest-running locally-owned restaurant in Albuquerque. 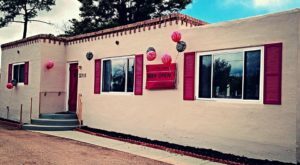 For a seriously good time, delicious food, and impeccable service, you need to head on over to ABQ’s most unique spot. Don’t worry, you won’t pass it up—just look for the barrel! 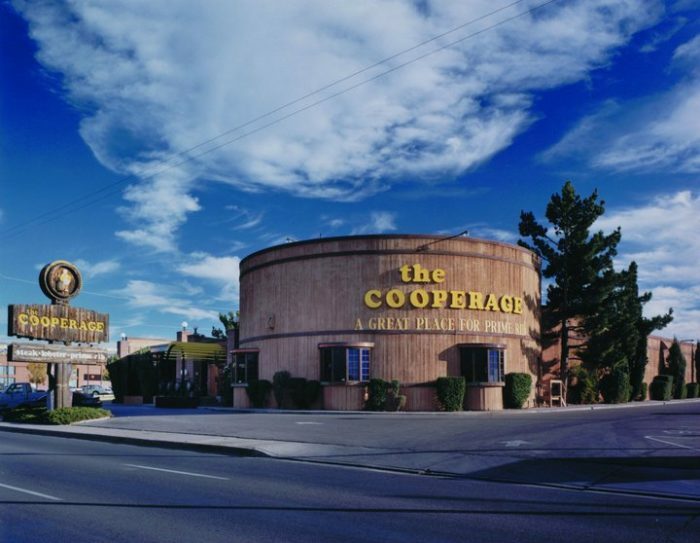 Welcome to The Cooperage in Albuquerque! 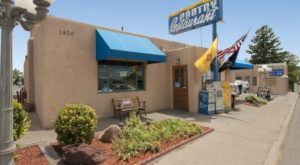 This wholesome restaurant started in 1976 and has become a landmark in Albuquerque. This spot might look like a barrel from the outside, but inside is much more than beer. 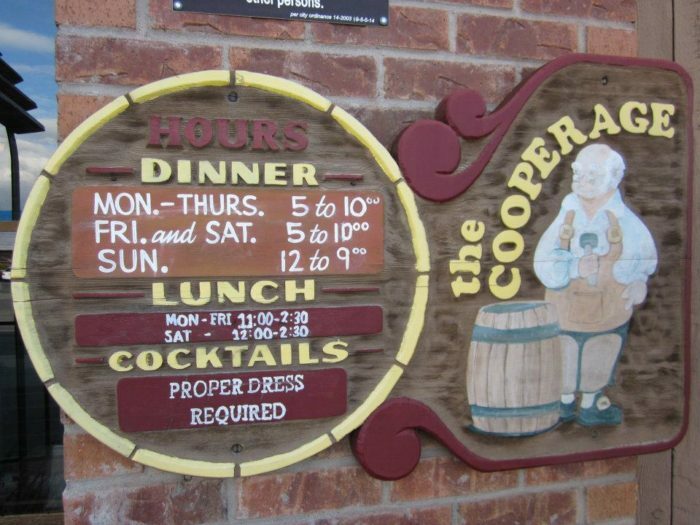 The Cooperage serves up the best steak, lobster, and prime rib in Duke City. 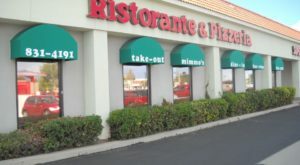 If you're looking to treat yourself to an amazing meal at a local staple that's a unique building, this needs to be your go-to. 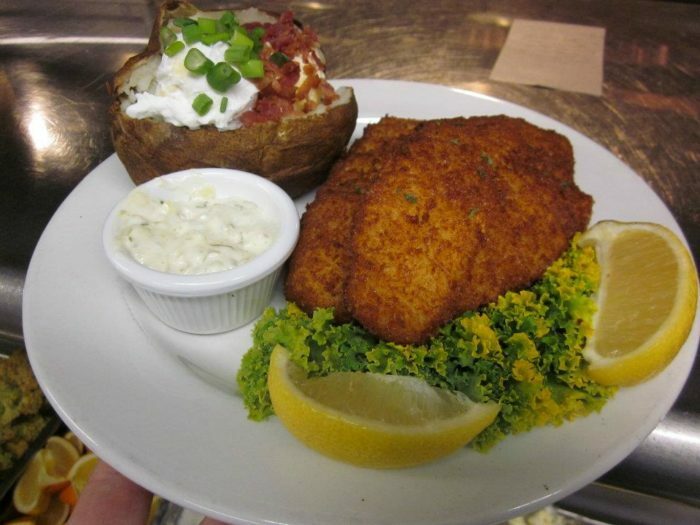 Not only is this spot delicious, it's committed to the community as ABQ's longest running locally-owned restaurant. 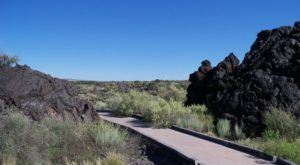 It's no wonder so many locals love this spot and everything they stand for. This amazing restaurant is only as famous as it is because of their food. The Cooperage is committed to using only the freshest of ingredients, including USDA Certified Angus Beef. 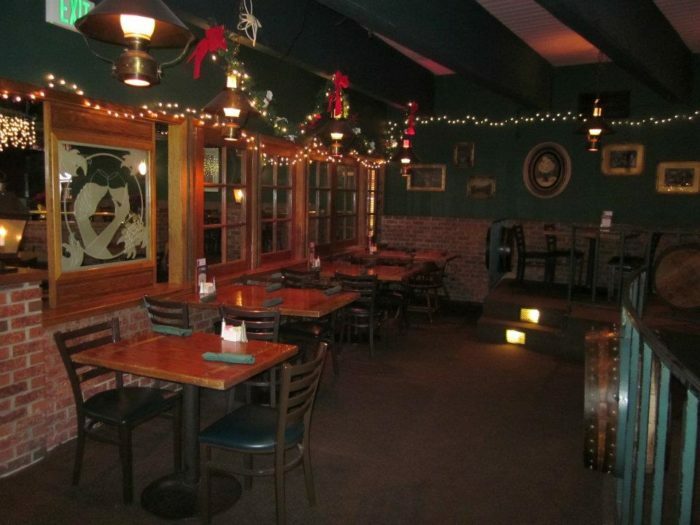 Everything is aged and cut in house, and their salad bar is filled with the most fresh produce and homemade soups. Not only is The Cooperage the best spot for an amazing meal, but also an amazing time. 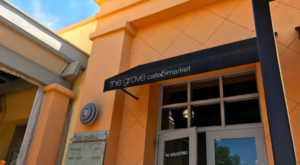 This local spot has weekly live music to get up and dance to. 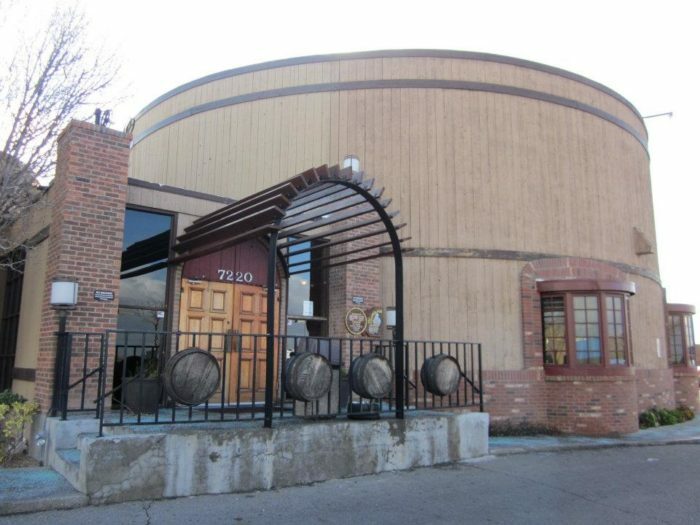 It's not very often that you see a restaurant that's shaped quite like this, but this big barrel holds some of Albuquerque's most beloved meals. 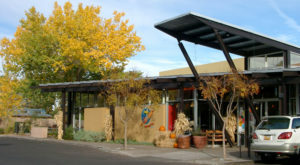 The Cooperage is located at 7220 Lomas Blvd NE, Albuquerque. 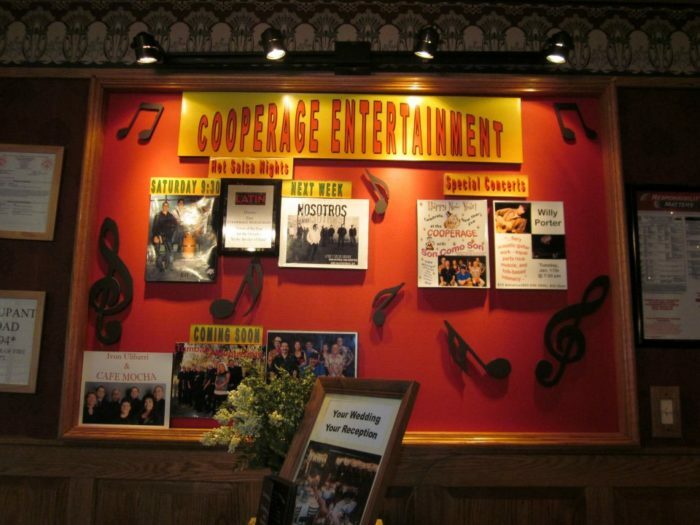 Have you ever been to The Cooperage? What did you think? We’d love to hear about your experience in the comments! 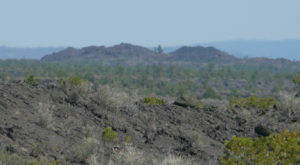 For another awesome spot in New Mexico, check out this restaurant in the middle of nowhere that serves up some of the best pizza in the country.